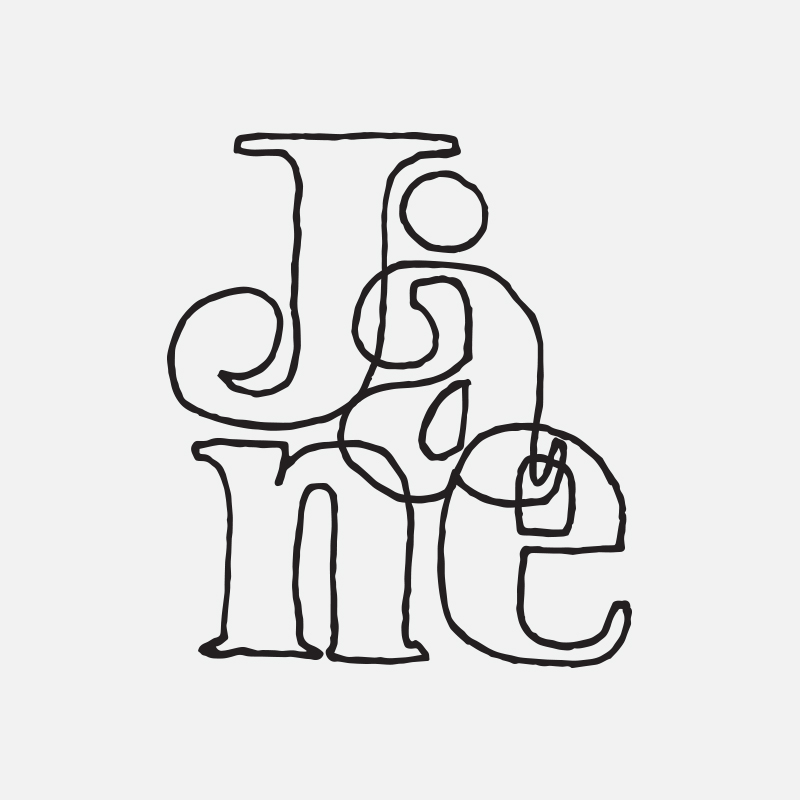 To celebrate our 8th inaugural JANEuary we have teamed with artist and fellow Jane, Jane Reiseger, to make these sweet tote bags. 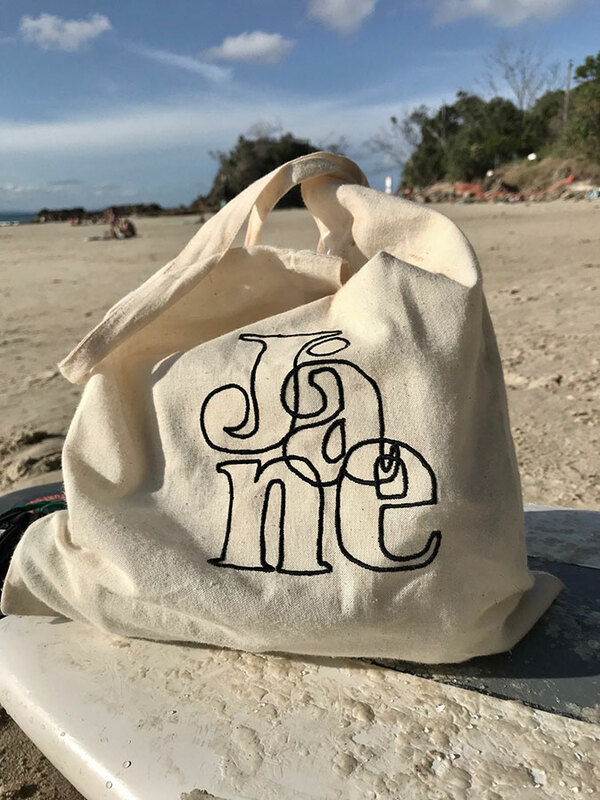 Made from 100% organic cotton, the bags feature an embroidered Jane on one side and some fun illustrated patterns on the reverse. We use ours at the beach to hold wax and sunscreen but apparently they are also useful for carrying emotional baggage.